You are right. Especially as the mer obs contains sometimes only dev builds that might not even work. The reason I hesitated back then and also now to upload stuff here is because I fear the newer packages might be not 100% compatible. Especially when it comes to the account creation/login in settings that I cannot update test all to make sure it is working with my qtwebkit upgrade. The same goes for some other third party apps using this qtwebkit. So if I add those packages here it needs to be with a big fat disclaimer. You got my vote for packages here + scary disclaimer, that would be the most convenient I think, and it might actually be less error prone from a user point of view (no risks of installing wrong versions as Olf mentioned). Kudos to llelectronics for publishing his QtWebkit 5.212 RPMs in a separate repository at OpenRepos. Thanks llelectronics for putting the packages on Openrepos! I wish they could install from the Storeman or Warehouse but it seems they still have to be downloaded manually, right? At least I had to, but that might be because I already had the previous dev packages installed manually from some months ago. Do you think it might be the issue I'm having here (last paragraph of this post)? If so, would you mind adding in the Qtwebkit and Webcat descriptions the command lines to revert back to vanilla Qtwebkit prior to a SF upgrade? 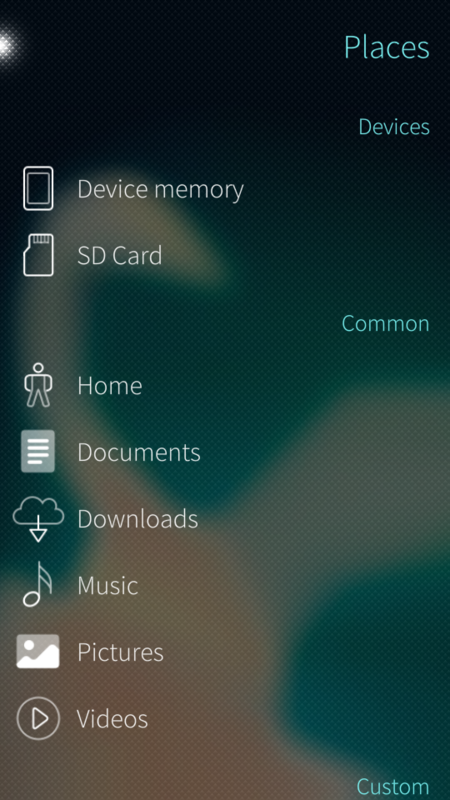 to download the original jolla rpms and install them. Thanks a lot for the tip. Hope it will fix my upgrade issue. Somehow I just managed to find libqtwebkit5-5.6.2+git5-1.3.1.armv7hl.rpm and qt5-5.6.3+git2-1.3.1.src.rpm using pkcon download *qt* (or variants like *libqt*). Am I missing something? I assumed I would find 5 rpms like in the Dev version in your other package. Sorry to discuss that here and not in the Qtwebkit comments, but this is closely related to Webcat and it will be useful to others to find the information here. 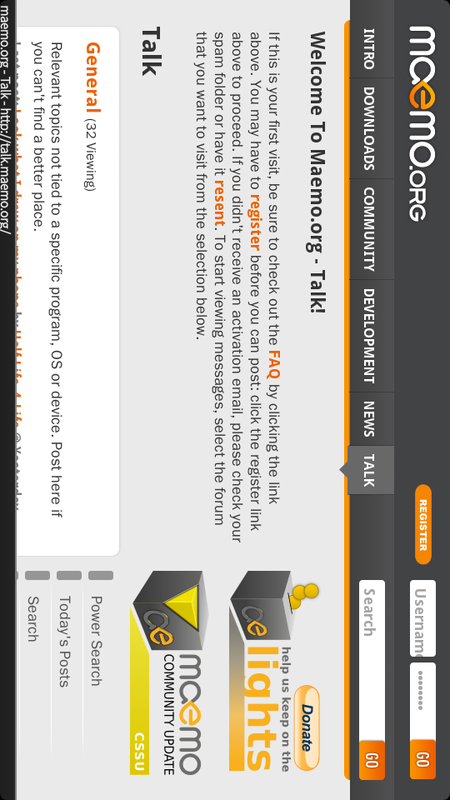 Looks almost fine to me on my tablet with QtWebkit 5.212 as backend for webcat. Only the search icon is not showing up for some reason. The rest works fine though on my initial test. Or is there anything special I should test on this site? Very strange. I checked again and I can't search in any field (search icon appears but keyboard doesn't). I mean, I can't enter for example bus stop number or street name. You are right this is indeed not working. I can get to the searchbar and list but searching clears the list completely with Qt 5.212. So I think this website is not compatible with Qtwebkit. There is nothing I can do about it. You could report this bug to qtwebkit 5.212 itself and maybe they are able to fix it. It is indeed not possible as I don't offer that in settings. FFS, yes it's "a u", and how is that even relevant as pertains to Webcat? What's your diagnosis? 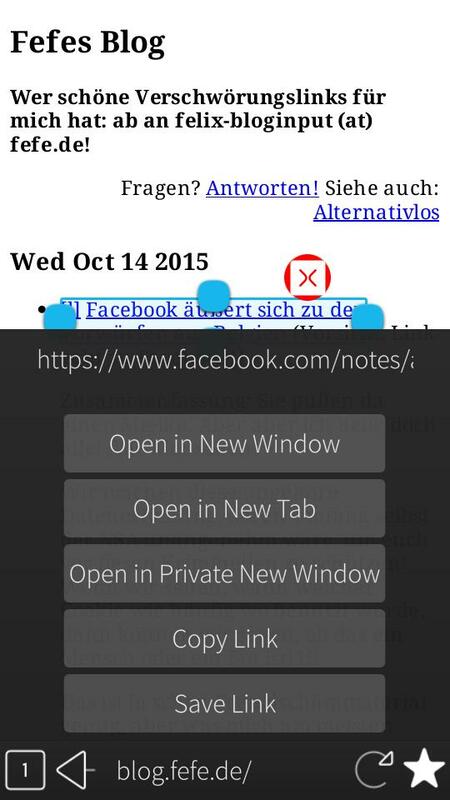 Are you able to add cookie control? I know we can delete them, but the ability to control session and third party cookies would be great. ps and a small thing - it should be "open a url", not "open an url"
I currently don't see a way to distinguish between them with API QtWebkit offers. "u" is a vowel, not a consonant, right? So why should it not be "an u..."? That's because of the lovely intricacies of the English language. Because the U in url sounds like a consonant - y, we use "a" instead of "an". So the matter of "an" vs. "a" depends on pronouncing it "yurl" or "U-R-L", right? Well, I (long ago) learnt, that a "y" is treated as a vowel depending on its pronunciation (e.g., "year" vs. "lovely", but I cannot think of any leading "y" being pronounced "ie", thus this is a non-issue WRT "a" vs. "an"), but vowels being treated as consonants is new to me; do you have a pointer at hand for further reading on this matter? Sorry for bugging you with such an off topic question (some friends call me "language nazi", but that is usually about expressing oneself concisely, not grammar). a. My initial statements were too brief and thus not concise (in thinking *and* writing). ;\ Specifically, I would / should have spelled it "an URL", denoting to address the classic TLA of "Uniform Resource Locator", which is pronounced "U-R-L". b. Thinking about it, I realise that many tend to use "url" as a simple noun nowadays, which is pronounced "yurl", hence should be spelled as "a url". Well, many acronyms were always handled like this, e.g. "snafu", but OTOH think of "YMCA". I personally still tend to use style a. (and pronounce it as single letters), but ... yes, I am growing old and language is permanently evolving. Is this line of thoughts comprehensible and does it make sense for you? Yeah, makes sense to me. Though I would always says the letters as compared to saying the word - that seems strange. Though "an URL" seems stranger! Thanks, as your last statement ultimately made me understand, that it ought be "a U" in any case (i.e. never "an U"), as even the single letter U is pronounced "ju", right? Hello! Sometimes at surfing a part of the page doesn't display (only white background). To make the page displayed need to refresh the page, or TO OPEN BOOKMARKS AND GO BACK TO THE PAGE. How to fix this problem? So... What do we do? Just to reconcile? I suppose the problem is with the wayland compositor. 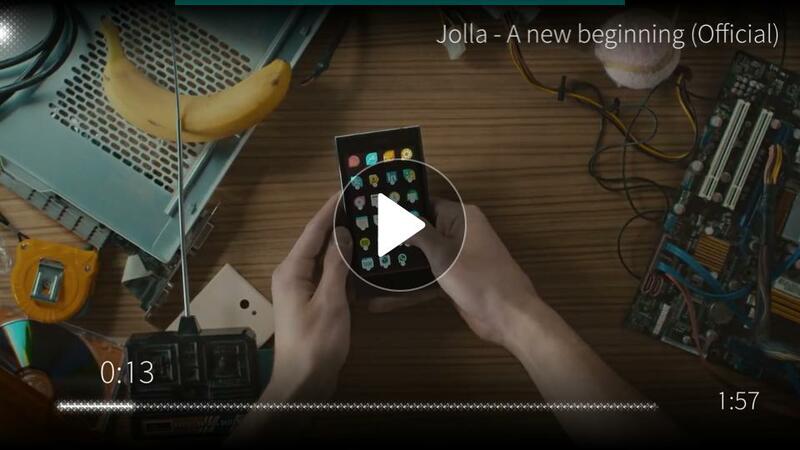 So the only thing we can do is wait and hope Jolla fixes it. The HTML5 compatibility has regressed in your QtWebKit build v5.212.0-10.43.1.jolla compared to v5.6.2+git3-1.19.1 from Jolla by "-18 points" in the area of "Storage" providers and by "-1 point" in "Performance: Shared workers", according to HTML5test.com. But the improvements are vast and impressive: An increase in the cumulative HTML5test score by 75 "points" (329 - 292 + 18 + 20, trying to take the "cheating" of Webcat 2.9-1 in the areas HTML5-Audio and -Video into account), so with "-19 points" due to aforementioned regressions, other HTML5 features were improved "by 94 points". BTW, both QtWebKit5 based web browsers for SFOS, Webcat 2.9.7-1 and the last (now unmaintained) WebPirate 2.1-3, score "329 points" with your QtWebKit 5.212.0-10.43.1 on my two Jolla 1 phones; note, that you reported "326 points", so if this has not been a typo, there is something (positively) different on my devices. Much more importantly though, is the impact in practice: Finally I tested a couple of web pages which used to fail with Jolla's latest QtWebKit 5.6.2 build, e.g. EFF's Panopticlick: They now work well with your QtWebKit 5.212.0-10.43.1 (as with the Gecko based Jolla Browser or Firefox for Android under AlienDalvik), and specifically Webcat scores quite well on Panopticlick (in contrast to WebPirate, so here your browser makes a significant difference!). Manually downloading and installing the five RPMs is not really a feasible way to distribute QtWebKit 5.212, and keeping it up to date implies regularly visiting your Mer-OBS repository. Although I tried to be more cautious than you suggested by using pkcon install-local *webkit*.rpm, I once accidentally downloaded one out of the five RPMs at v5.6.2-10.90.1.jolla (just "mis-tapped" a single line lower or higher in the directory listing), creating a version mismatch after installing all five RPMs, which caused Webcat to crash on startup; it took a while until I had analysed this and ultimately understood what went wrong (while many may have given up in this situation). And anybody not reading your instructions carefully will download and install the newest and highest numbered RPMs available there, as I initially did. 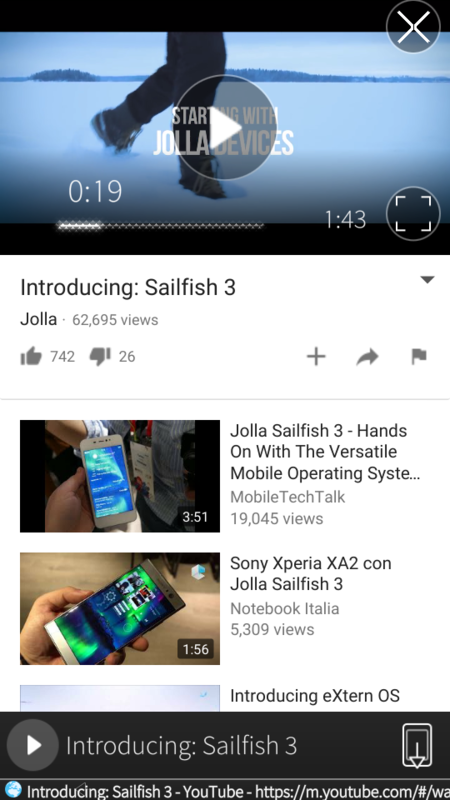 Please create two qtwebkit5-V-R.jolla. *.rpm ("V" is currently "5.212.0" and "R" "10.43.1") "meta-RPMs" for armv7hl and i486 (if "qtwebkit5" does not collide with any existing package name, otherwise pick some other name, e.g. "webkit5"), which contain nothing but dependencies on the five RPMs libqtwebkit5 libqtwebkit5-widgets qt5-qtqml-import-webkitplugin qt5-qtqml-import-webkitplugin-experimental qt5-qtwebkit-uiprocess-launcher in exactly (i.e. Requires: P = V-R in the RPM spec) their corresponding version. Then upload these six RPMs to your repository on Openrepos. Finally create a new Webcat RPM, which depends on the meta-RPM, requiring at least version 5.212.0 (i.e. Requires: qtwebkit5 >= 5.212.0) for i486 and armv7hl. This scheme (introducing one level of indirection) allows you to update QtWebKit independently of Webcat and vice versa, and easily switch to using an updated QtWebKit5 when finally distributed by Jolla, simply by updating the "meta-RPM". As you stated, that you are expecting Jolla to integrate QtWebKit >= 5.212.0 in SFOS 2.1.4 or 2.1.5, this will take 5 to 10 months (if Jolla maintains their current release cadence), so IMHO it is definitely worth to effort, in order to provide users with an easily installable, well working and vastly improved Webcat-"experience" until then. And there is only one, your Webcat! 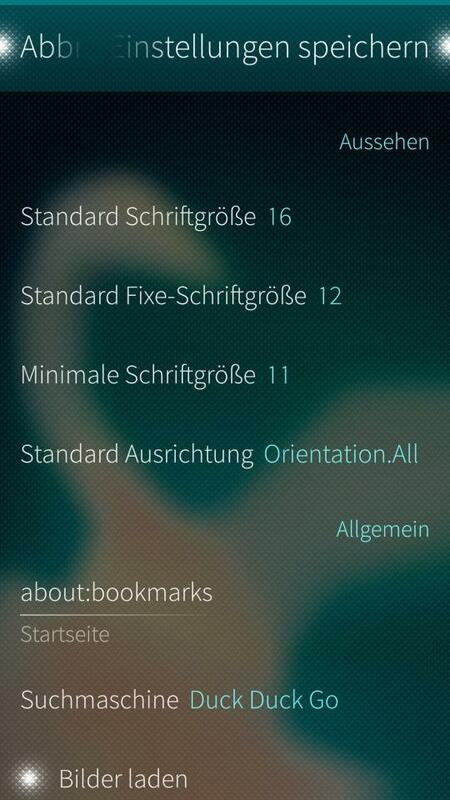 Oh, I forgot that you also upload Webcat to the Jolla Store ("harbour"), where pulling in a new QtWebKit is forbidden. ... either create a separate harbour version of Webcat (which may also reintroduce the workarounds for the old QtWebKit 5.6.2), but that creates an additional, though temporary maintenance burden. In this case the OpenRepos version could depend directly on the five new QtWebKit 5.212 RPMs, after uploading them to your OpenRepos repository. ... or leave Webcat's dependencies as they currently are, while creating aforementioned "meta-RPM" and upload the (then) six QtWebKit RPMs to OpenRepos, so users can easily install QtWebKit 5.212 by simply installing the "meta-RPM" in Warehouse / Storeman (i.e. just a single package, as the other five will be downloaded and installed automatically).